Welcome to the Beach Life! 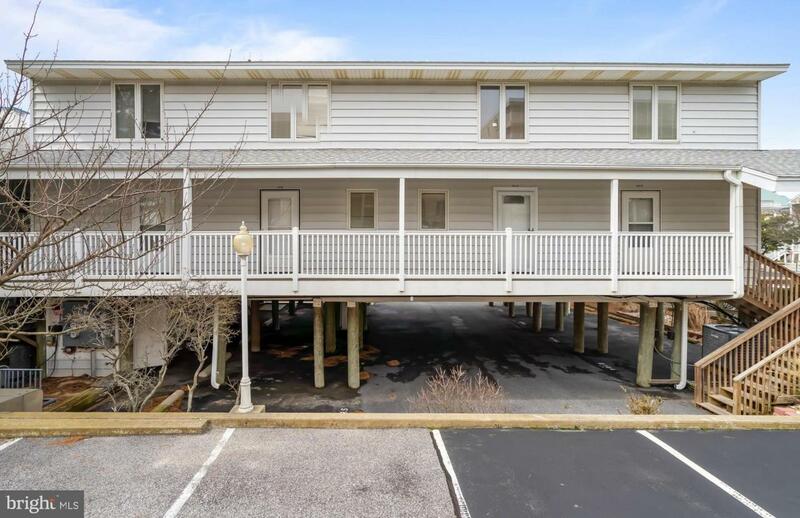 Your opportunity awaits to own this well maintained, furnished, 2-bedroom townhouse unit located just 50 ft to the beach! 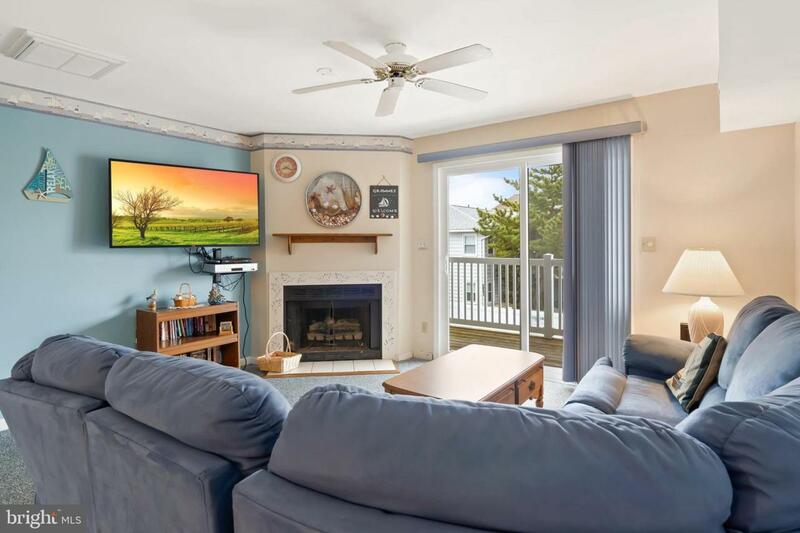 The first level offers a large kitchen with view of the ocean, dining area, and living room with a corner gas fireplace, half bath, laundry room and West facing balcony to enjoy to beautiful sunsets. The second level offers 2 master bedrooms each with their own private bathroom. The first bedroom has views of the Ocean and the second bedroom has a West facing balcony overlooking the outdoor community pool. 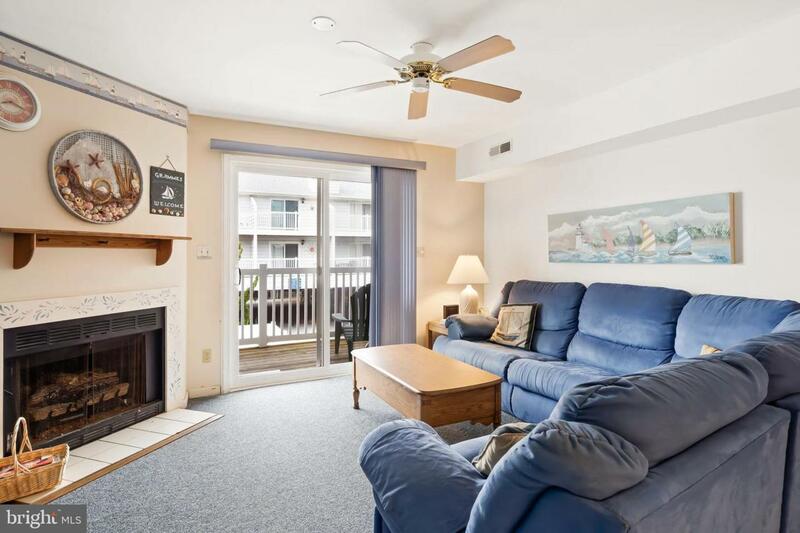 This unit has been updated with new Pella slider doors, and Wifi internet-controlled thermostat. 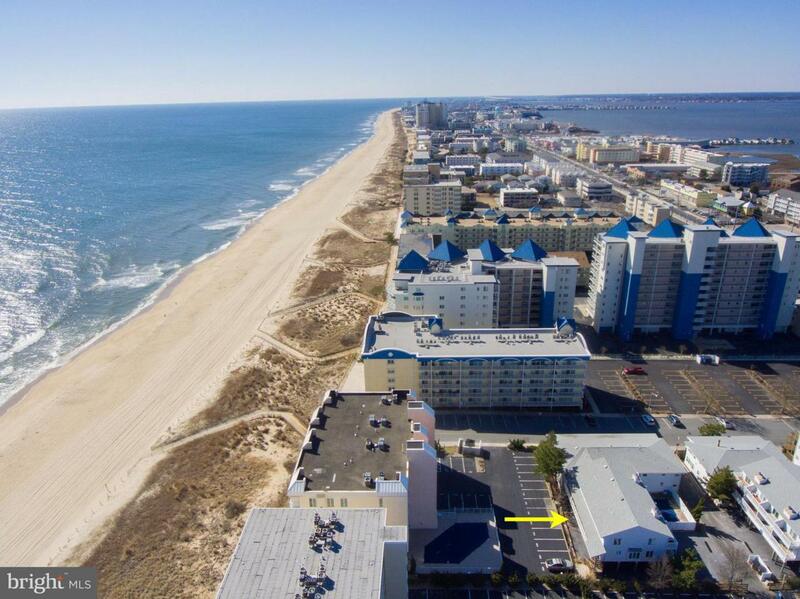 With LOW condo fees, Unit includes designated parking, storage unit on the ground floor for all your beach toys, swimming pool, not to mention the well-run association. Schedule your appointment today.